Don’t Just Float, Enjoy The Boat. Being the best in Mobile Electronics doesn’t stop when the tires hit the pavement. For more than 40 years, we’ve been providing “at dock” service for our boat owning customers. Contact Car Tunes today, get yo.ur boat ready for the party tomorrow. I’m On a Boat. . . Take a Good Hard Look. Great sound doesn’t have to stop when you leave the dock. For 40 years, we’ve been installing Boat and Marine Audio for our customers. 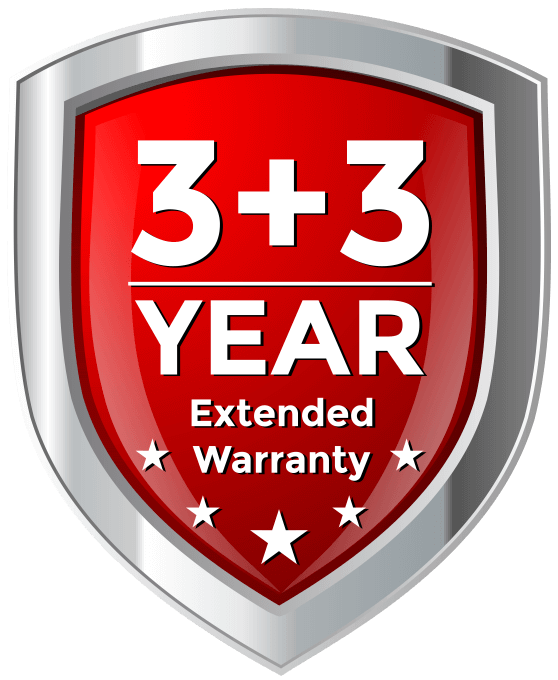 As one of the Top 3 Mobile Electronics Retailers in the Nation, we take pride in our installations, and we back it all with our industry leading 3+3 Guarantee. No other retailer even comes close. 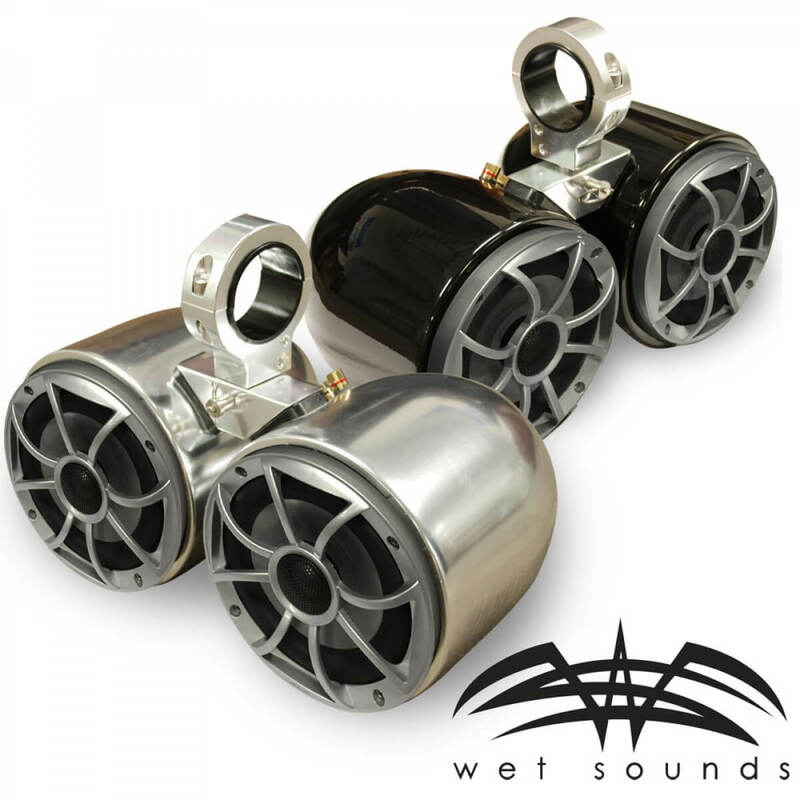 Stop into one of our 6 Metro Detroit locations and hear the difference between your stock system and the state of the art sound systems we design everyday at Car Tunes. If you’re ready to be the envy of the lake, come into Car Tunes Today. We’ll get your boat system ready to make waves. 6 Convenient Locations, ready to go. What are you waiting for?